In some contexts where there is a lot of transactions, it’s common to automatise some treatments. 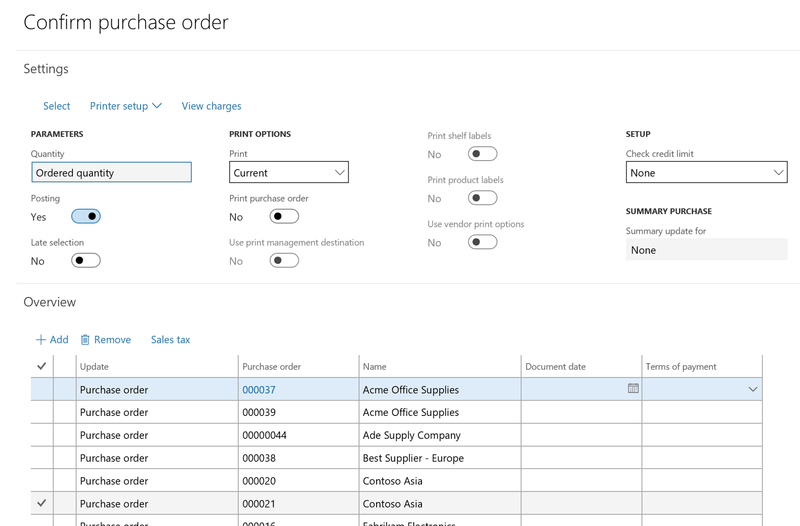 In Microsoft Dynamics 365 for Finance & Operations, you can batch some actions as long as the batch button is available. In this post we will focus on the late selection checkbox. Let’s consider a purchase order. If you want to process the confirmation automatically (which is a mandatory step), you an face to some difficulties. Let’s see why. We indeed find easily the Batch button, but some criterias need to be setup as well. By clicking on the Select button, a new edit query opens. Here is the form to setup your criterias. As you can see, it’s done on a separate form. 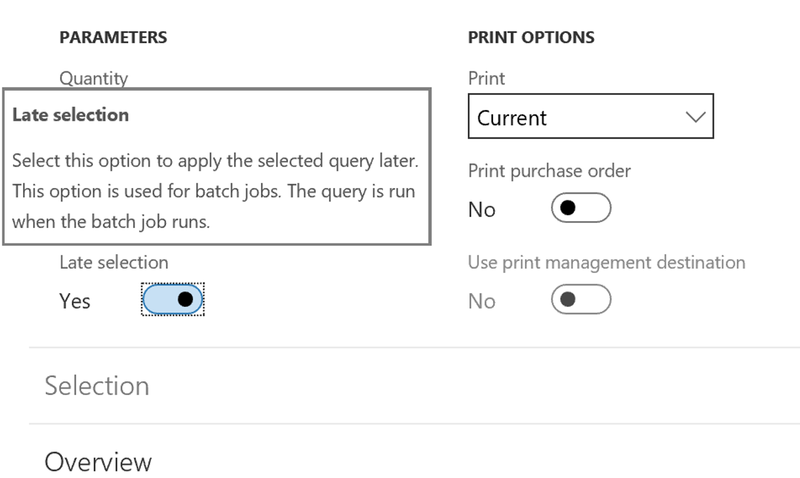 When validating by OK, the result of the edit query is displayed in the previous form. 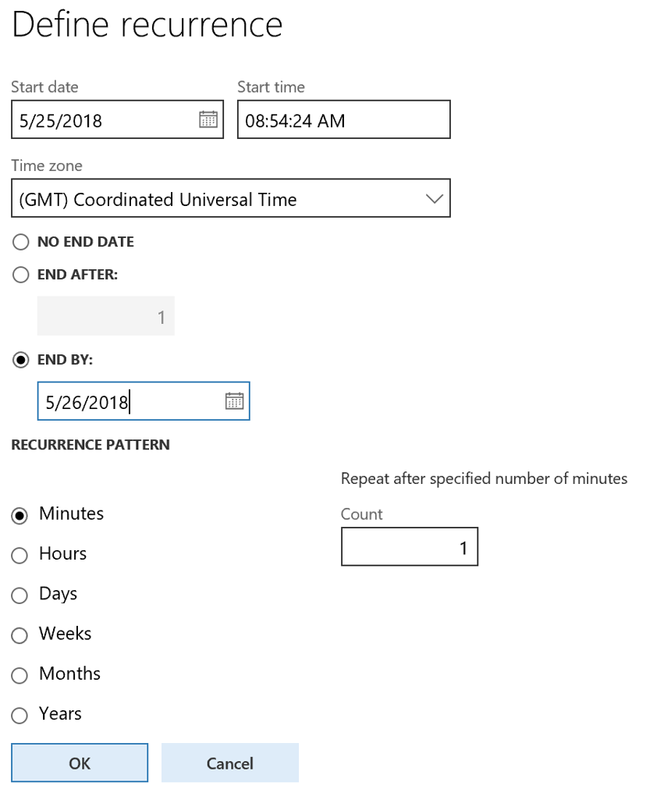 If you setup the batch recurrence that way it will work only for the first iteration because the system will wait for some selection of criteria each time it runs. So how can we manage to batch that in a proper way ? Then, you proceed as before, by selecting your criteria, and choose OK.
You notice the result is different as before. 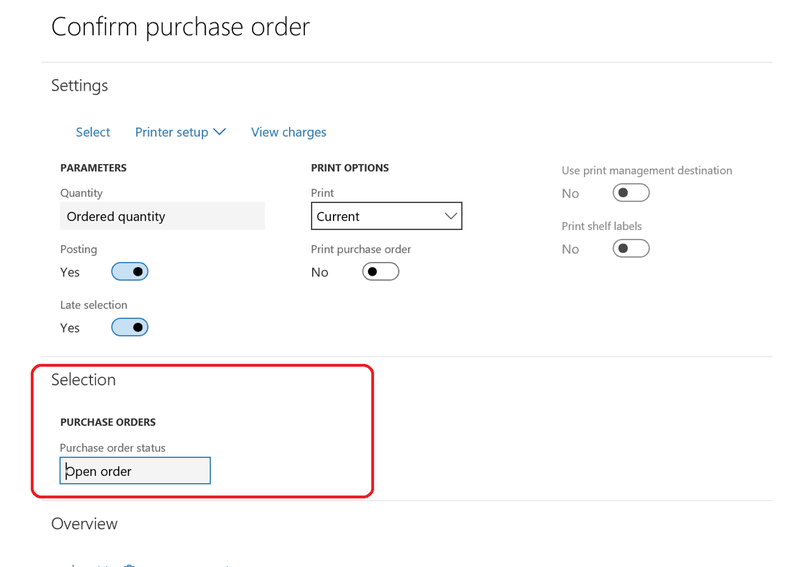 The selection gives you not a list of purchase orders but the selection itself. Then, you can setup the recurrence as usual and post. Double check the job is added to the queue, meaning everything is fine. And here we are. Now every purchase orders which fit the criterias will be automatically confirmed. L’article Late selection est apparu en premier sur D365Tour.